Recently Extreme Energy Solutions held its annual Board of Directors Elections for 2013. Shareholders of Extreme directly vote for the leadership each year. Extreme Energy Solutions Inc. announces the Board of Directors for 2013 are Samuel K. Burlum, as re-elected as CEO/President and Chairman, Mark Ringen, re-elected to the post of Vice President, and Philip Castleberg was re-elected as Board Treasurer. 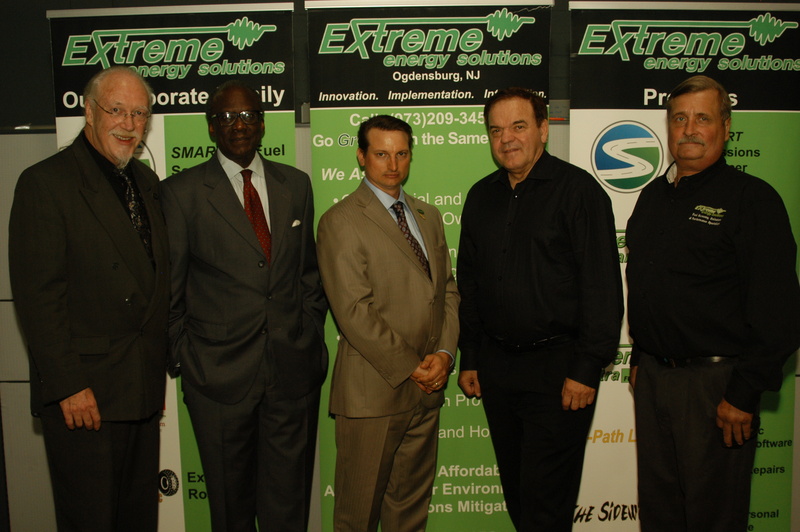 Newcomers to the Extreme Energy Solutions Inc. Board of Directors are Board Secretary Francis Okelo and Board Parliamentarian Steven LaValley. Extreme Energy Solutions Inc., is the parent company to Fleet Worx Leasing LLC, Extreme Off Road LLC, The Alternative Press of Sussex County, and is a partner in Smart Air Fuel Saver LLC; offers such products as Smart Emissions Reducer, Extreme Kleaner, Sidewinder ATV, Extreme Xtra Fuel Treatments, and offers leasing options via Fleet Works Leasing.